In 2006, the Sir Ross and Sir Keith Smith Scholarship recipient Dr Justin Hardi graduated with a double degree in science and aerospace engineering from the University of Adelaide. Today, Justin leads the Combustion Dynamics Group at the Institute of Space Propulsion of Germany’s national aeronautics and space research centre. 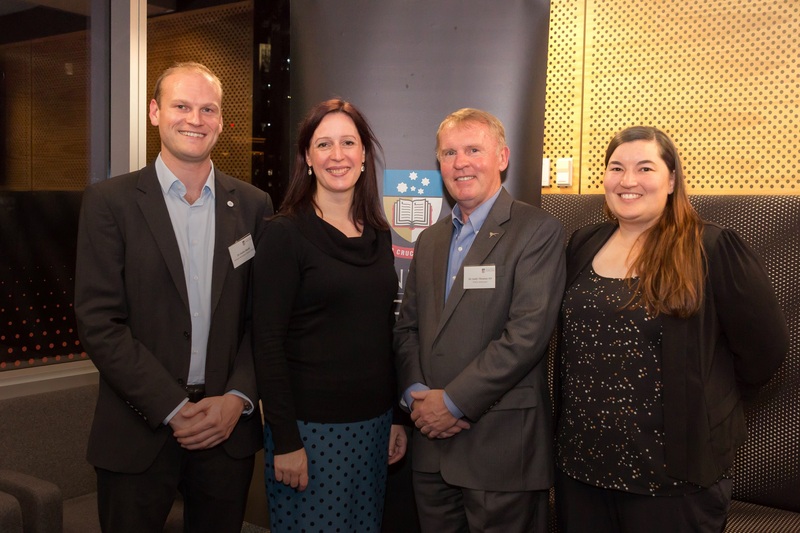 Last year Justin joined three fellow alumni, including astronaut Dr Andy Thomas, to speak in Adelaide at a University-run public lecture as part of the 68th International Astronautical Congress. Justin also embraces opportunities to give back to the education sector by helping other aspiring aeronautical engineers on their path. We all know it’s a small world, of course. But Justin’s story certainly reminds us what wonderful things can happen when we help our next generation make their way in it. This entry was posted in 2018, Impact of Giving and tagged aerospace, Donors, giving, mechanical engineering, philanthropy, Scholarships, science. Bookmark the permalink.